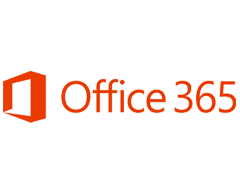 HillSouth iT Solutions is proud to offer the Microsoft Office 365 cloud-based productivity suite to small and midsized businesses in the South Carolina area. Per user monthly billing rather than the traditional per machine rate, significantly reduces the amount your organization has to spend to get the same productivity suite that you are used to. The experts at HillSouth have migrated thousands of end-users to the Microsoft Office 365 platform. Once your business is migrated to this platform - it requires regular oversight from an experienced team. HillSouth is adept at managing thousands of Office 365 accounts and will ensure that you get the most from your decision to migrate to this new platform. Encryption: E-Mail encryption is not inherently baked into Office 365 and often requires extra tools to manage and implement. We can handle this for you. Data Loss Protection: Once your data is in the cloud - its safe forever right? Not true - as countless real-life stories can attest to. Trust our team to design a DLP strategy for your organization that matches your risk tolerance level with the right tools to keep your data in this cloud platform safe and secure. Spear Phishing Attacks: Most attacks involve phishing attempts through email. 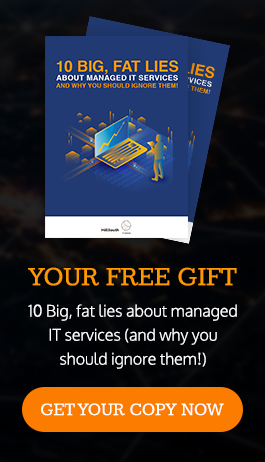 Once you move to Office 365 your end users may be more susceptible to attempts to get their Office 365 credentials stolen by sophisticated attacks. Our team will help you keep your team safe.